BASSLOVERS UNITED / SHINZO / QUICKDROP / TI-MO / HARDCHARGER / DE-GREES / DJ DEAN / NICK SKITZ & BASSLOUDER / DJ THT / JENS O. / EMPYRE ONE / DJ GOLLUM ft. DJ CAP / DJ MIKESH / GIORNO / AQUAGEN and more! 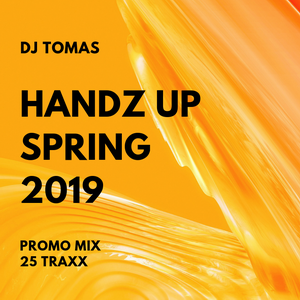 Promo mix. Not for sale. Direct link. Listen and download on Soundcloud! "Thank a lot to my family, my mom, my girlfriend, Godfather, London, to all my fans all over the world and long live to Queen Victory!" 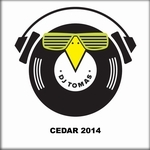 Copyright © 2018 (DJ Tomas). Design by Andreas Viklund.